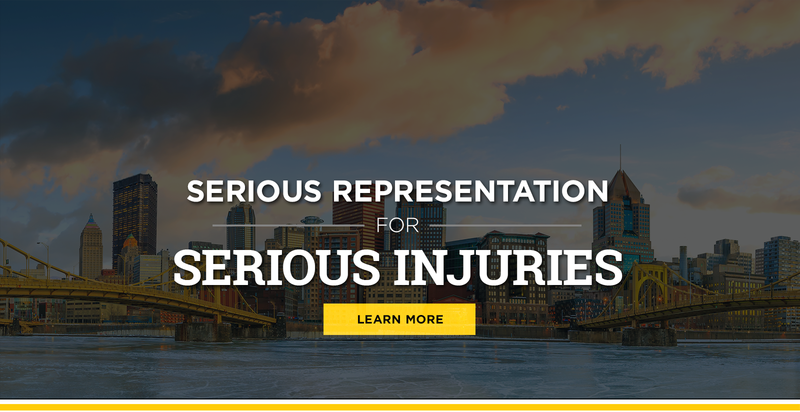 Whether you or a loved one is the victim of an accident, or has been charged with a crime, serious situations call for serious representation. 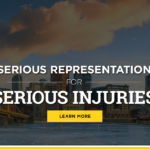 John A. Biedrzycki (baa-jet-ski) is a caring, compassionate and down to earth attorney that can help bring light to your darkest hour. Consultations are always free and you will speak with John, not an associate or intake paralegal.